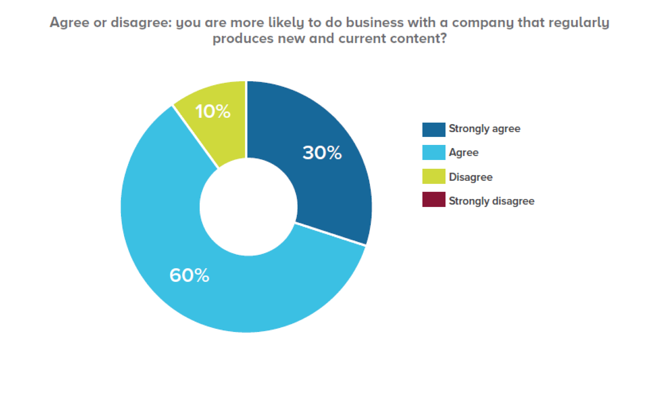 Cutting-edge B2B marketing research about engineers' content, buying, channel, and search preferences. 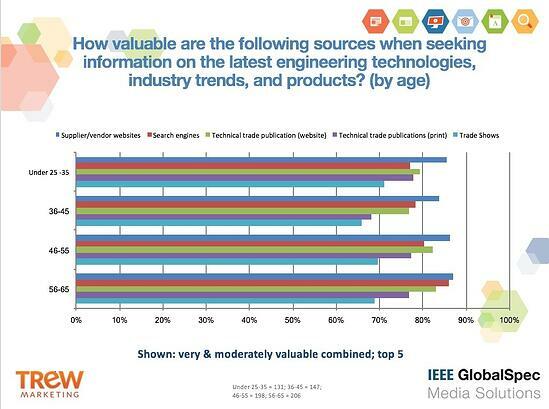 TREW Marketing partnered with IEEE GlobalSpec to conduct research on the content, online search and buying preferences of engineering, technical and industrial professionals around the world and across age groups. HubSpot’s comprehensive report on the current state of inbound marketing and sales strategies provides benchmarks and insights to help your business grow. TREW Marketing and Elektor International Media Present New Research from Engineers/Scientists in the UK and Europe. This study provides digital marketers with valuable data on how engineers and scientist search for solutions and what content influences them on the buyer's journey. This study provides conclusive, actionable data to understand the engineers' buyers journey and implement marketing programs that drive ROI. Stay Informed: Subscribe to our blog for TREW updates and the latest marketing best practices.